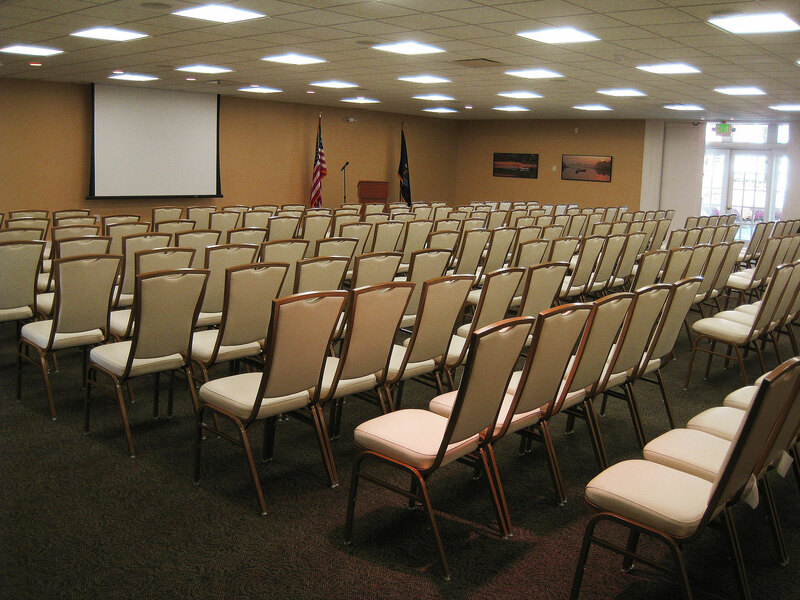 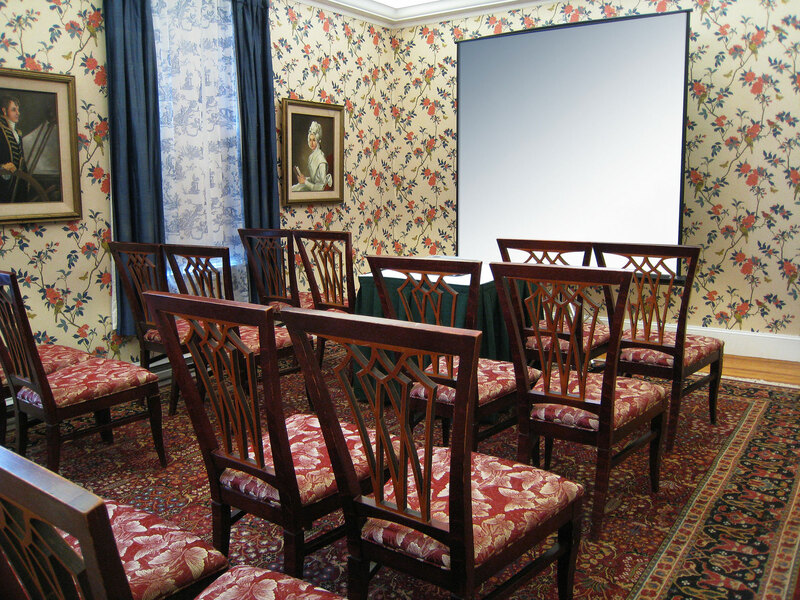 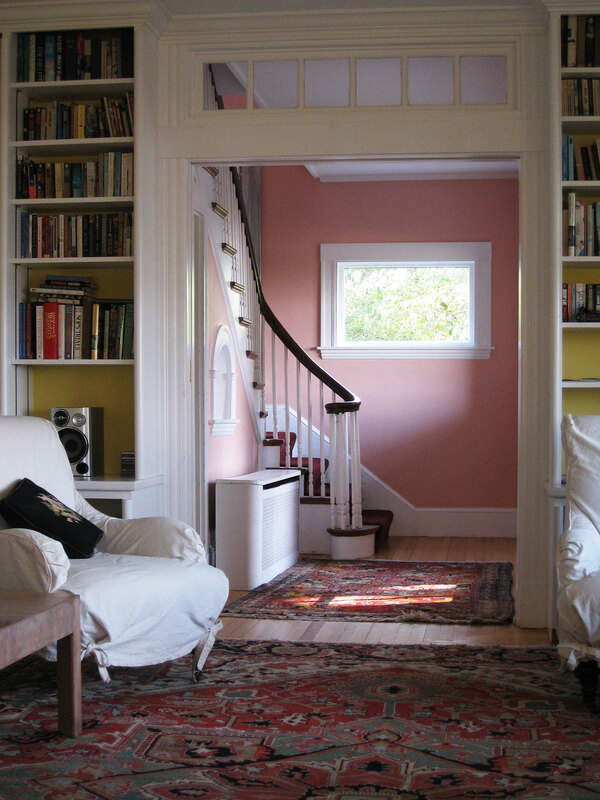 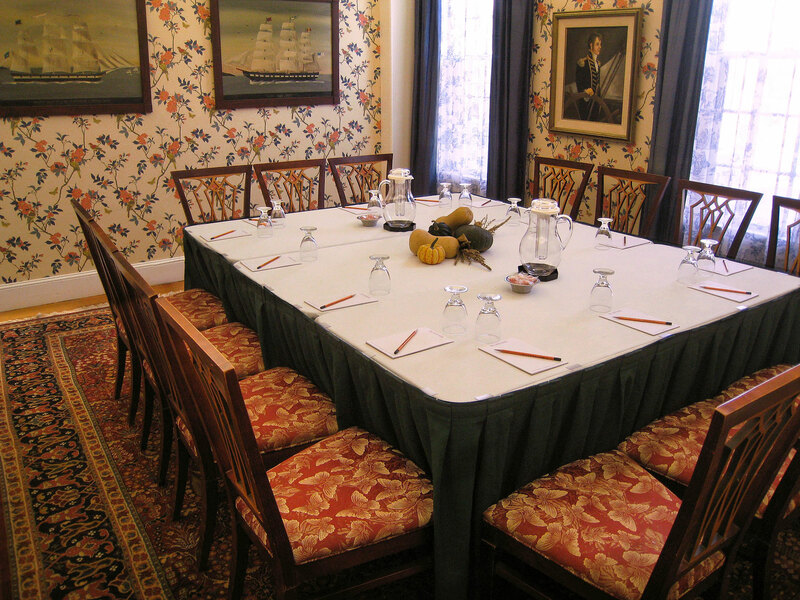 The Colony offers modern amenities in a beautiful historic setting. 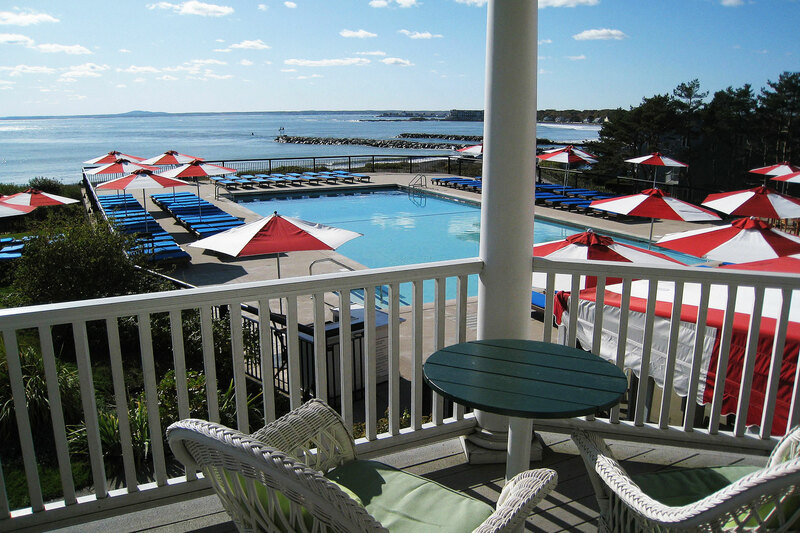 Spectacular ocean views, natural beauty, cool sea breezes and a sense of history distinguish The Colony Hotel from other coastal resorts. 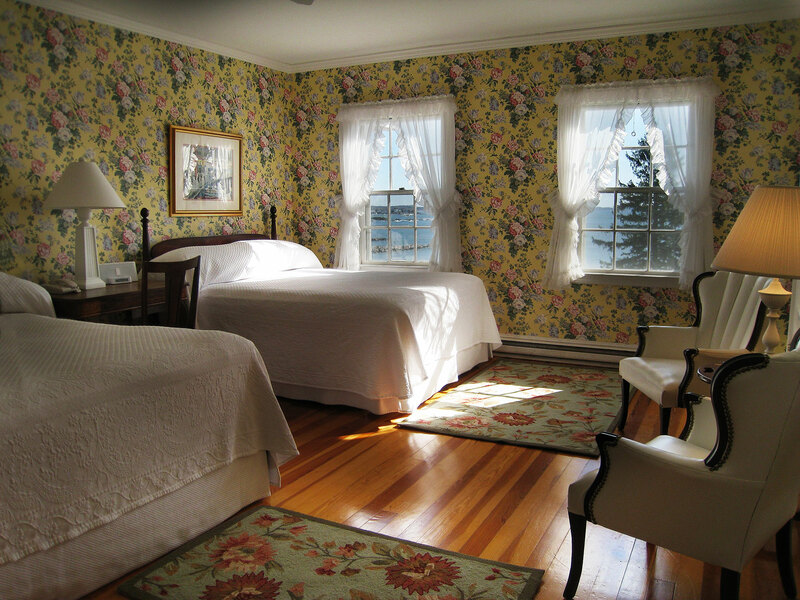 It is obvious that commitment to history, hospitality and sustainability is important to the Boughton family. 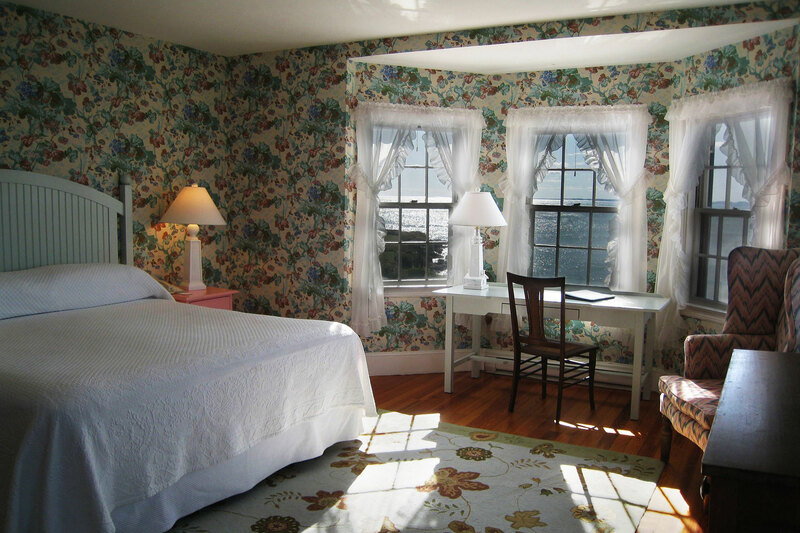 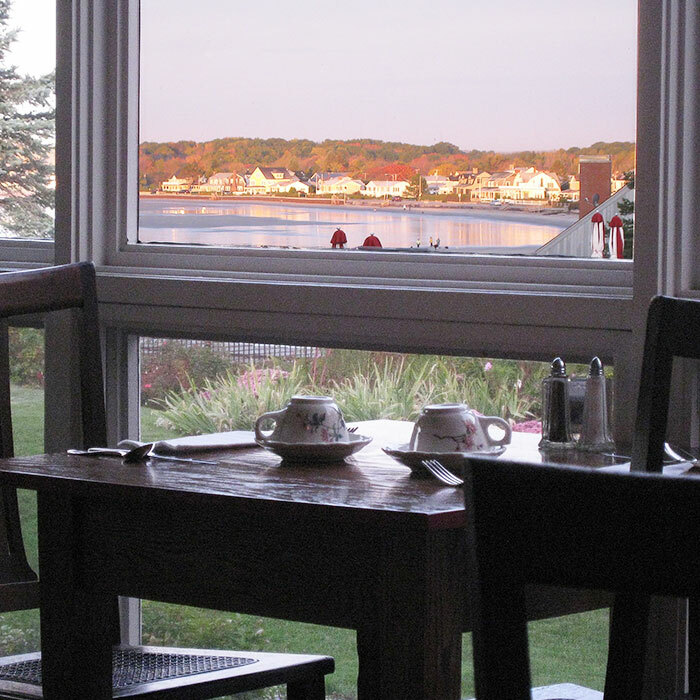 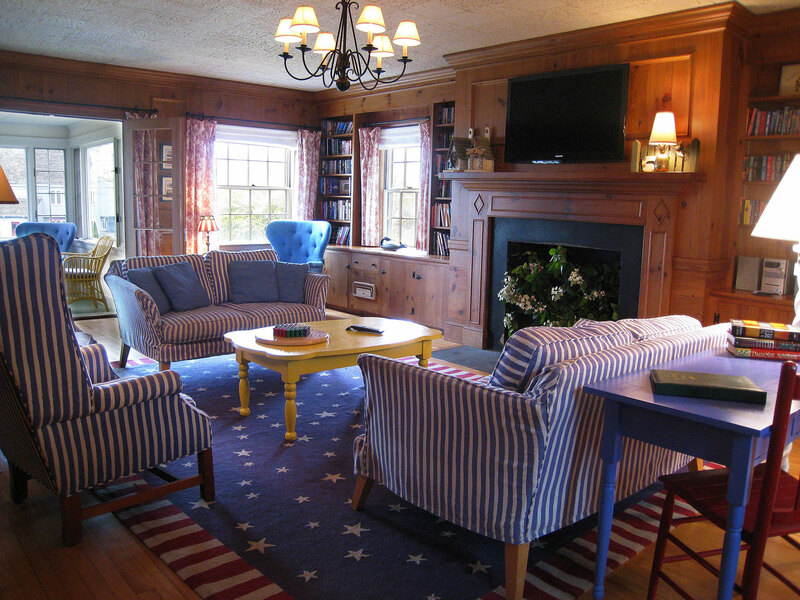 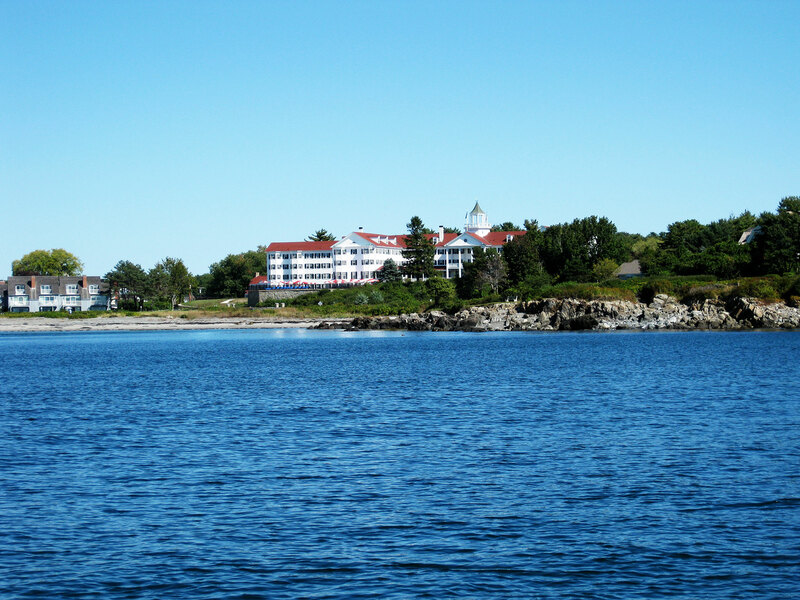 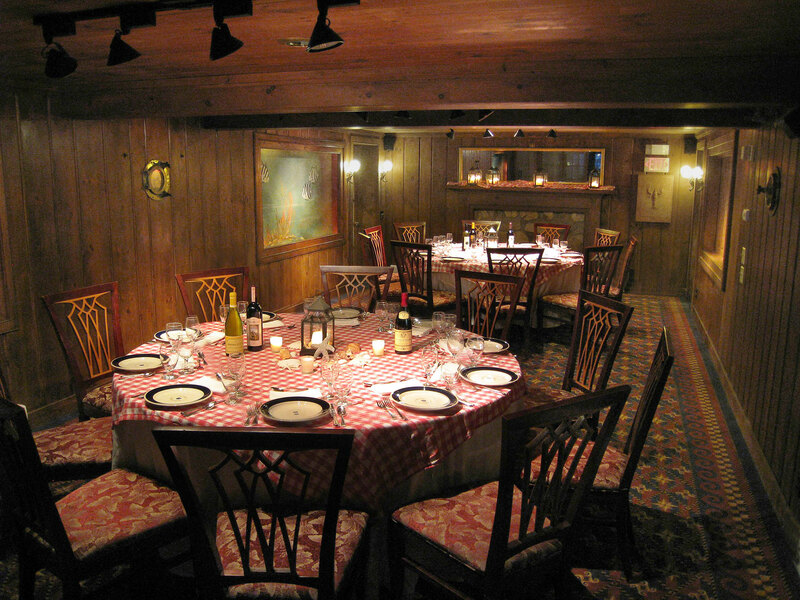 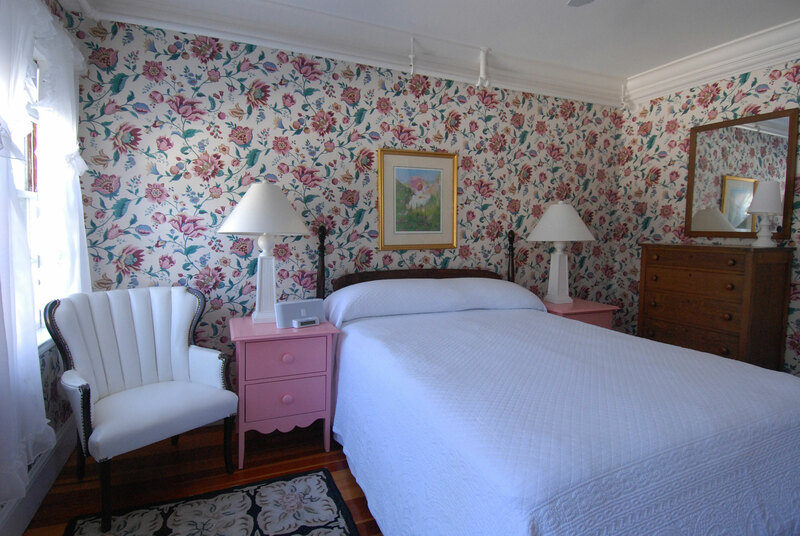 Four generations have actively managed and supported the preservation of this Kennebunkport landmark hotel. 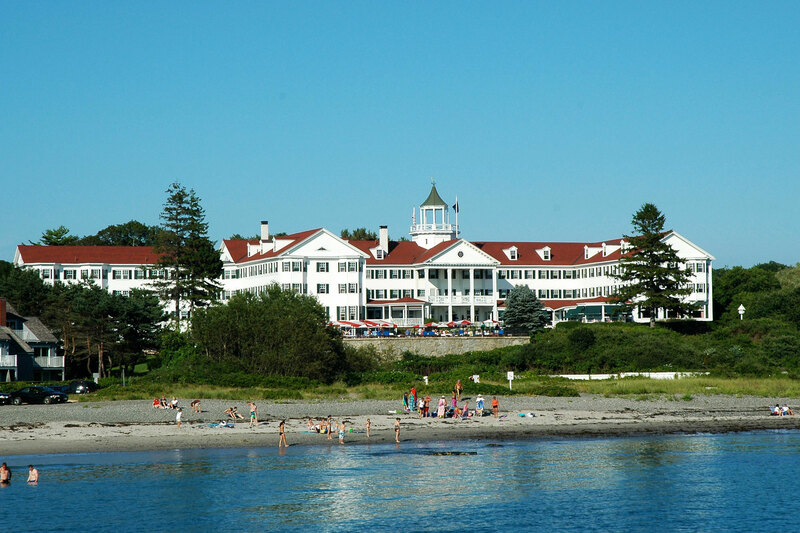 The Colony Hotel is a proud member of the Historic Hotels of America and received a perfect score in 2012. 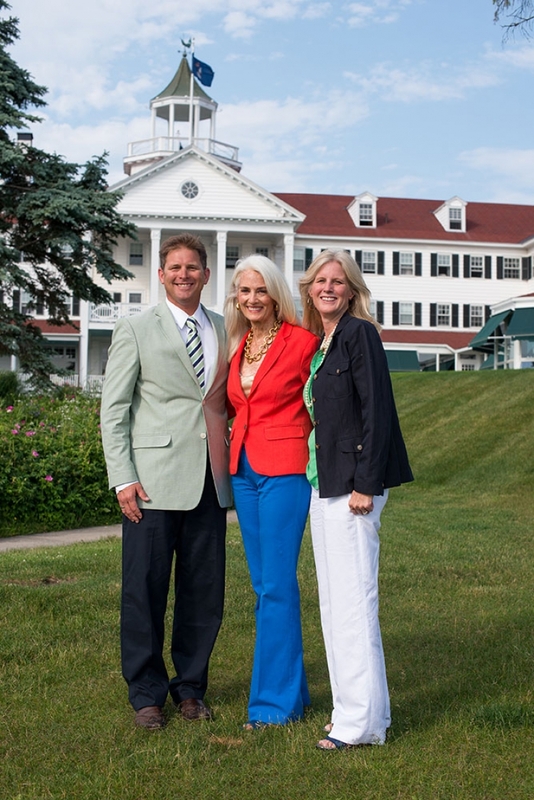 Founding members of Green Hotels and Maine Environmental Leader. 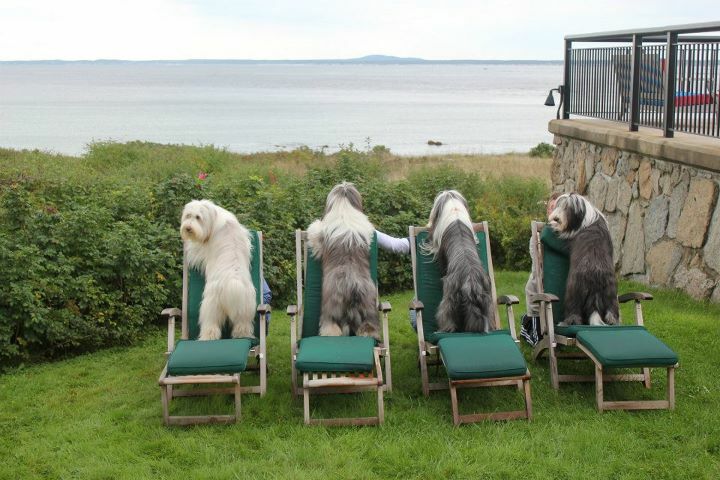 Known as one of Maine’s most pet friendly resorts, the Colony Hotel provides everything you will need to keep your four legged traveling companion comfortable: water stations, biodegradable bag dispensers and acres of walking/playing areas. There is a nightly pet fee. 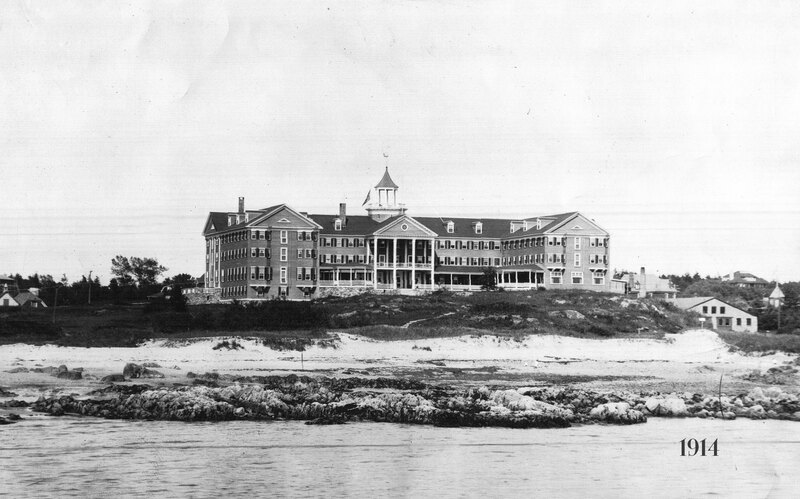 Originally the sight of the Ocean Bluff Hotel 1872, the current hotel was designed by architect John Calvin Stevens and opened in 1914 as The Breakwater Court. 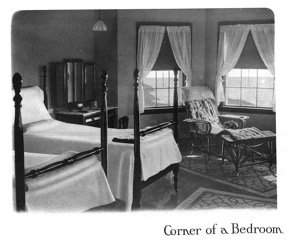 The room and meals rate was $5.-10. 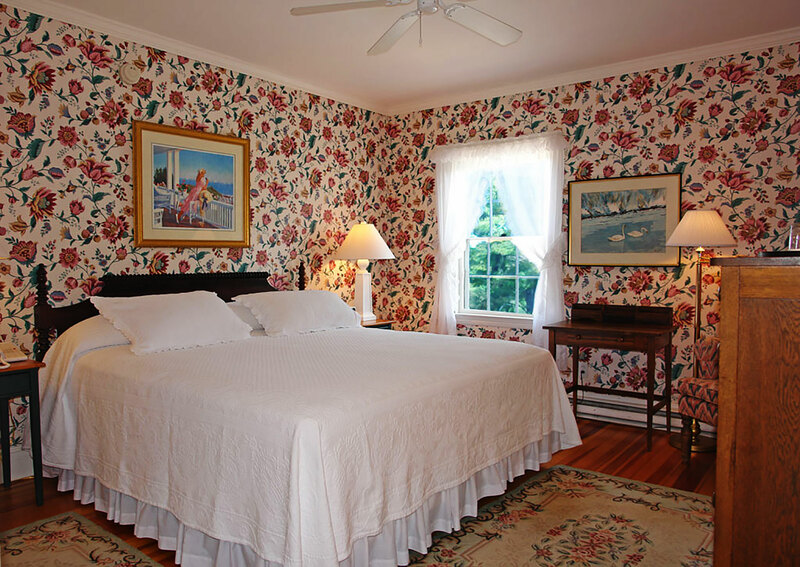 per day, depending on view and if you wanted a private bath. 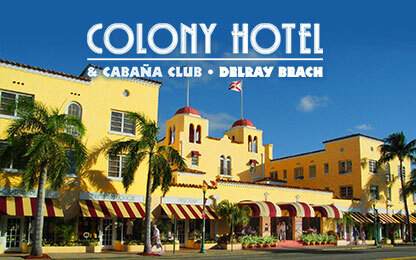 It was in 1935 the Boughton family bought The Colony Hotel in Delray Beach. 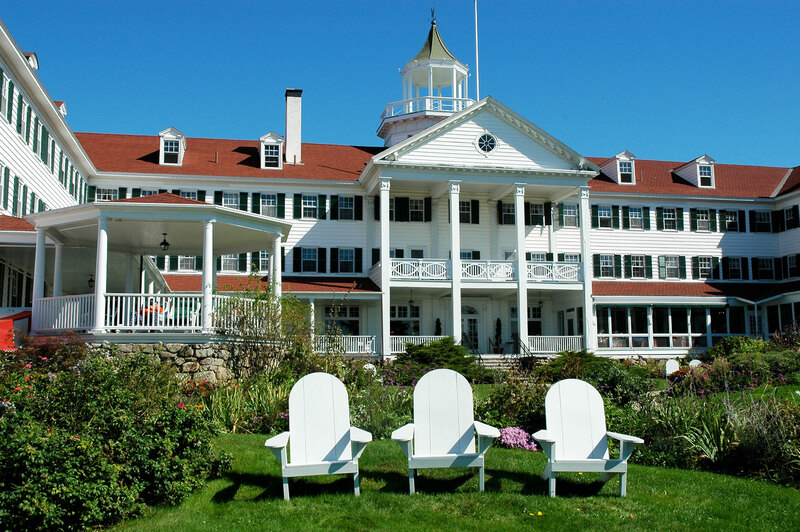 In 1947 George Boughton bought the Breakwater Court to compliment the Florida Colony Hotel. 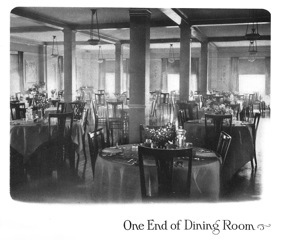 The north – south marrying of two hotels with partial year seasons was common to historic hotels. 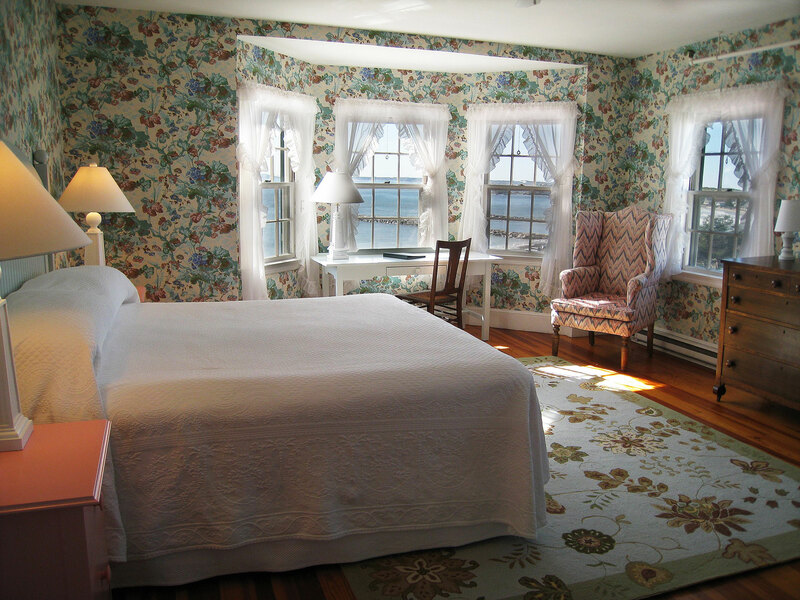 The hotel name was changed to The Colony Hotel and opened for the summer season in 1948. 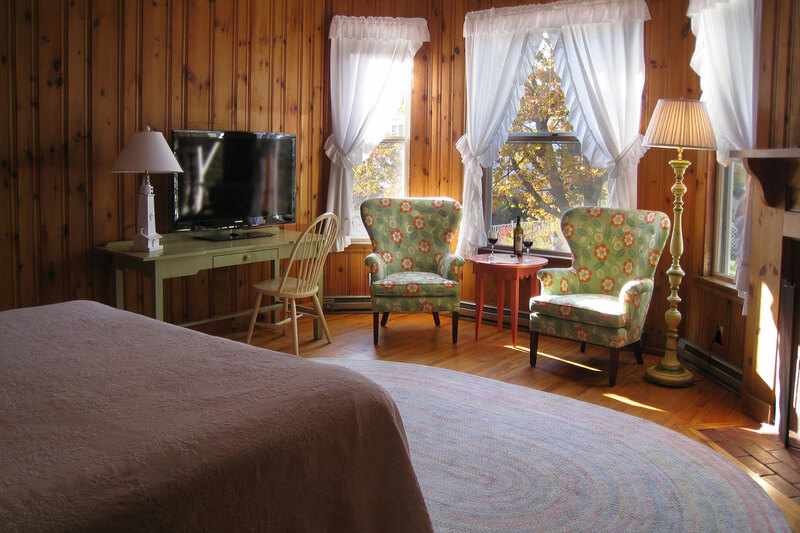 The next year the beach across the street was purchased and in 1954 the Glen Haven hotel was acquired and renovated, now known as the East House. 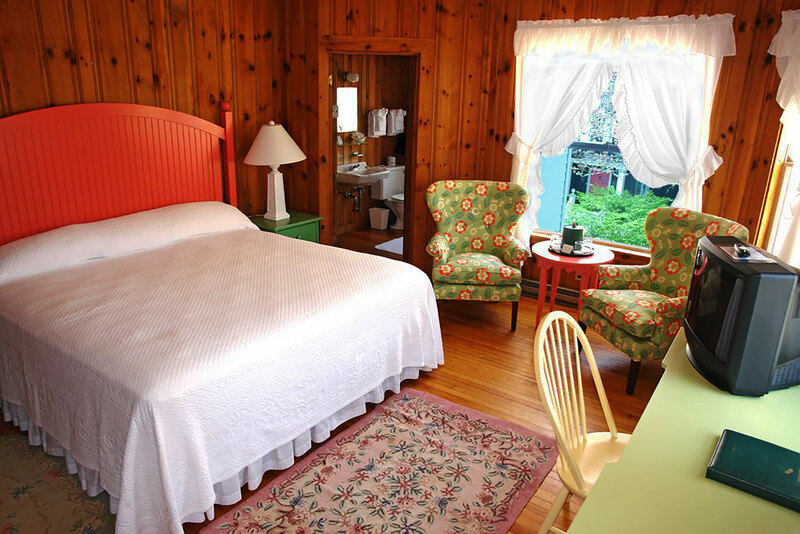 Two additional buildings included with the Glen Haven purchase the cooks dorm and chef’s house. 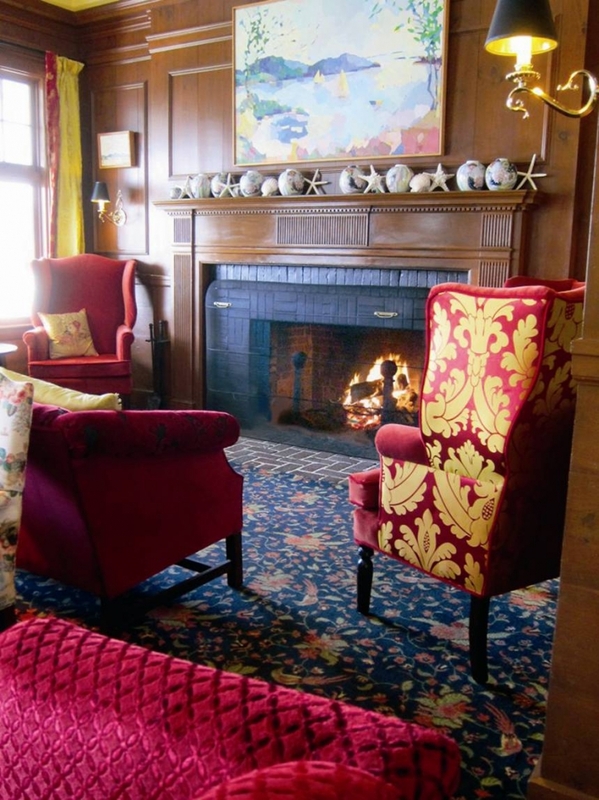 During the winter months the Hotel is under constant renovation and particular attention is paid to preserving the original style and beauty of this grand hotel. 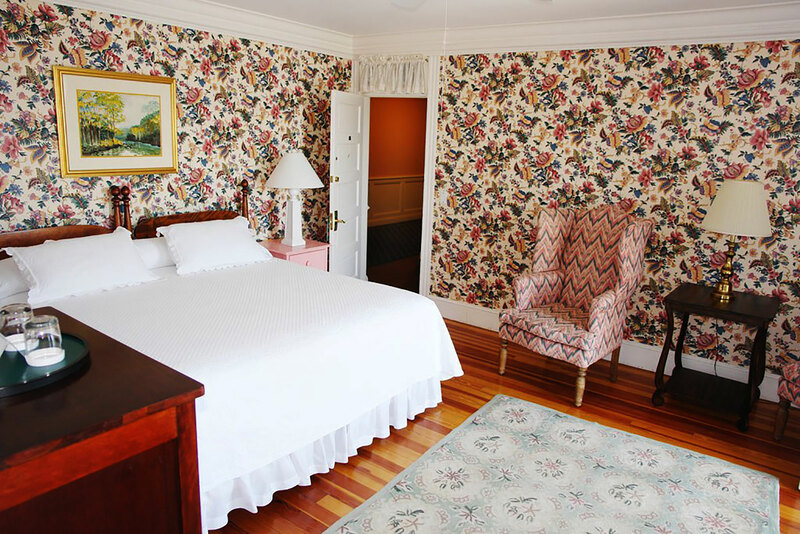 While furniture is reupholstered and walls papered, the framework of both remain, making the Colony Hotel a true Historic Hotel of America. 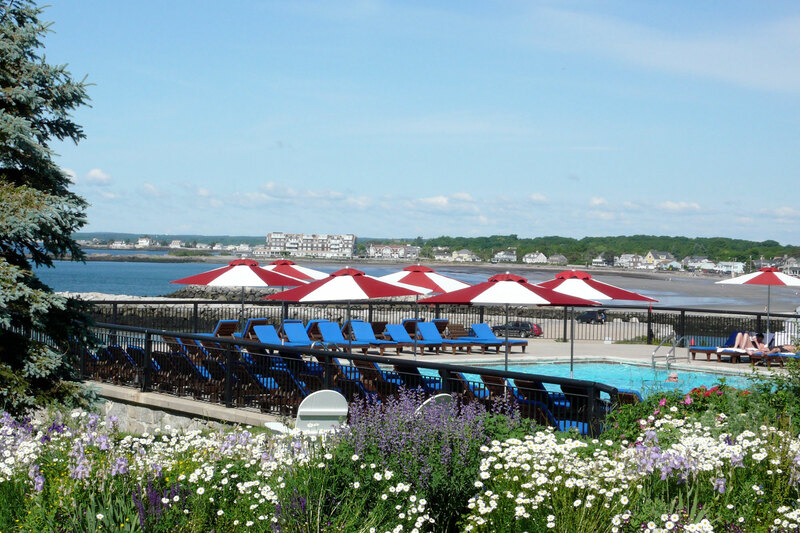 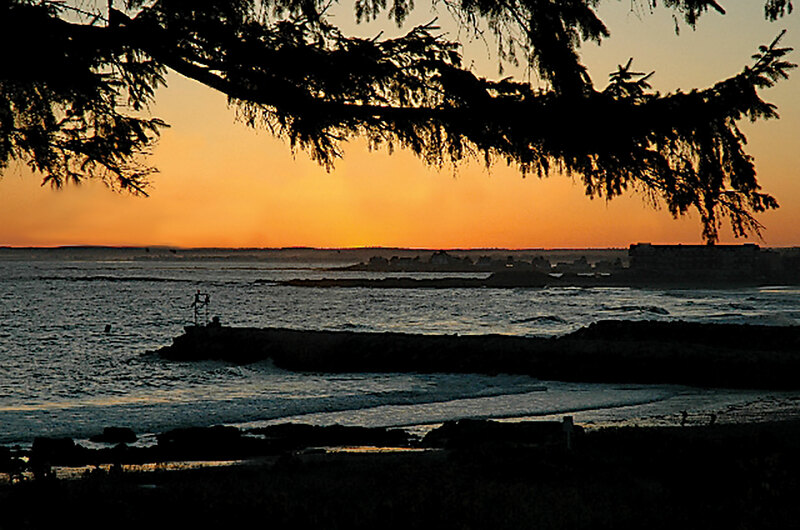 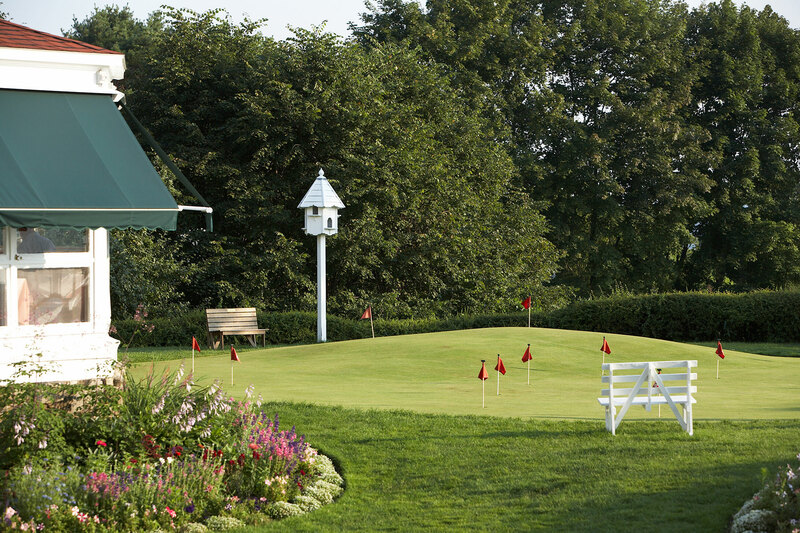 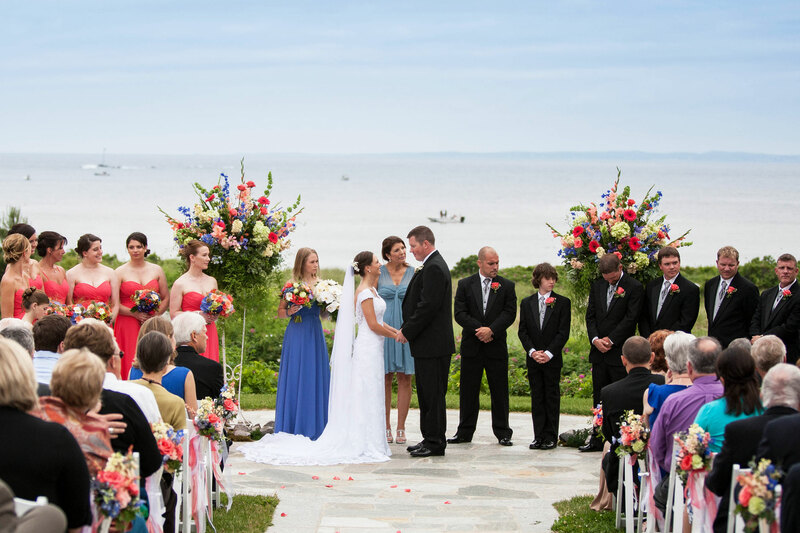 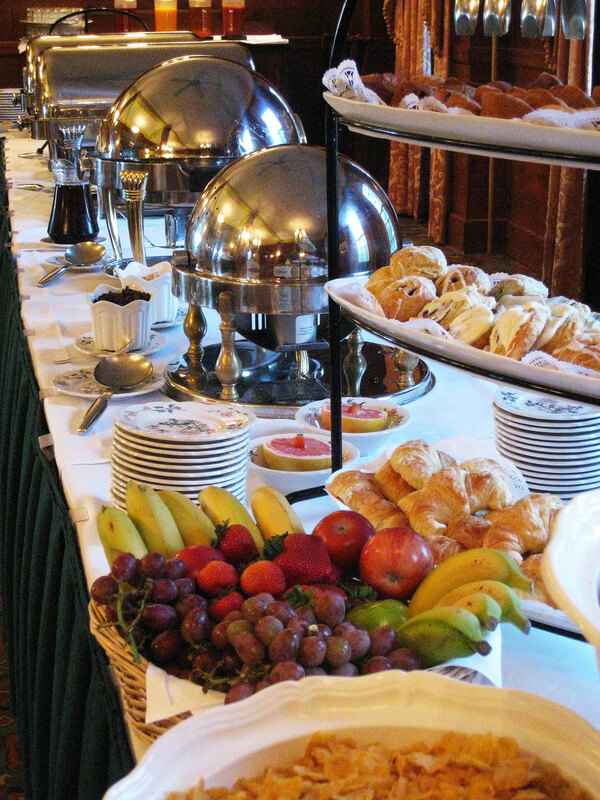 The Colony Hotel strives to provide personal gracious hospitality and service with sensitivity to the environment. 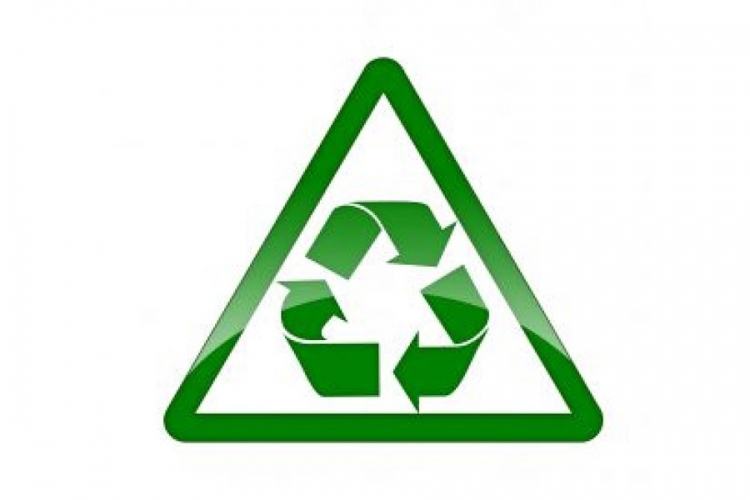 We acknowledge our interdependence with all living things, and we operate with the belief that ecological, economic, and cultural sustainability require equity and balance. 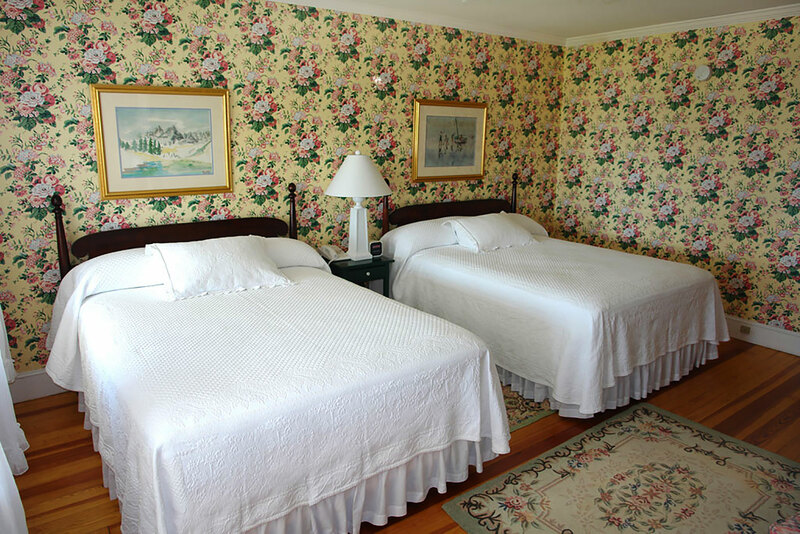 offer guest option not to have sheets and towels changed daily.